Patients with Moyamoya disease are in good hands with our specialized team of vascular neurologists, neuropsychologists, neurosurgeons, endovascular specialists and more. 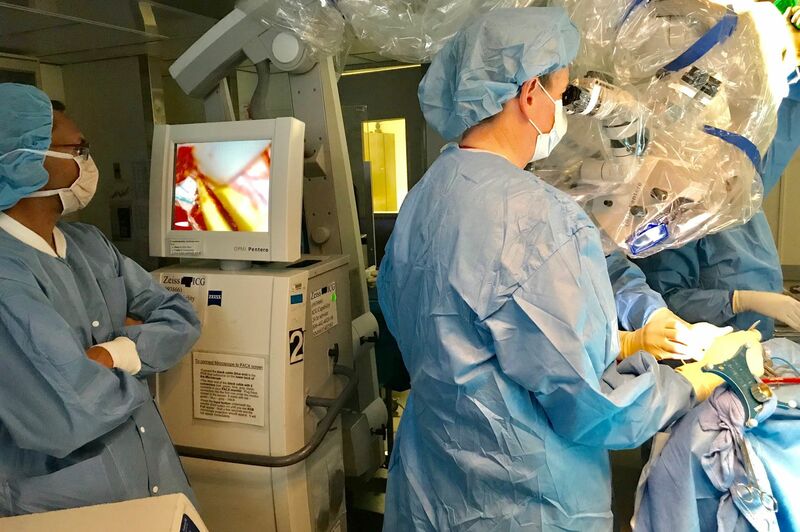 At the Moyamoya Center at the Northwell Health Institute for Neurology and Neurosurgery, our multidisciplinary team is dedicated to the diagnosis, treatment and support of patients and their families with Moyamoya disease. Moyamoya is a rare, cerebrovascular disorder caused by the progressive blockage of the large branches of the internal carotid artery at the base of the brain in an area called the "circle of Willis". To feed the starved cerebral tissue caused by Moyamoya disease, the body forms a network of dilated and weakened (friable) blood vessels. 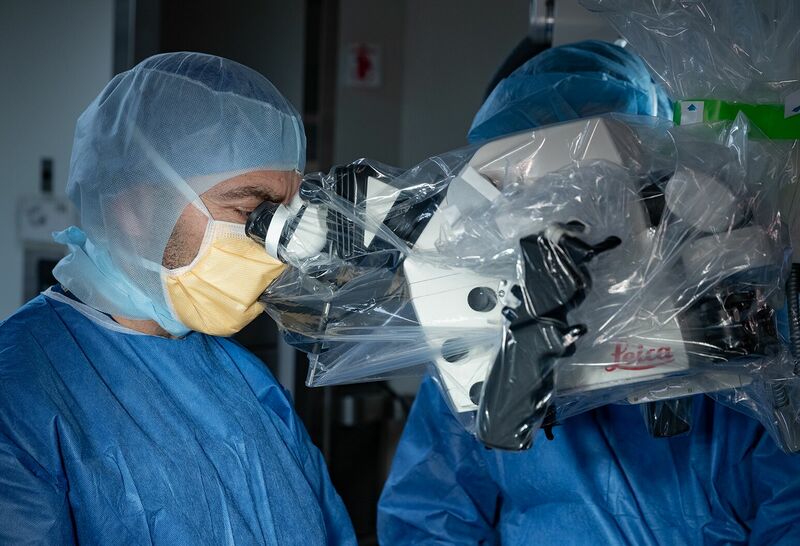 Two studies are testing the efficacy of intraoperative radiotherapy (IORT) for preventing tumor regrowth for one of the most aggressive forms of brain cancer – glioblastoma multiforme (GBM). David Eidelberg’s team uncovers an emerging Parkinson’s disease gene therapy that creates new circuits in the brain to improve movement. Jones Beach State Park is not just a beach, concession and fun place to go for the summer. It is also home to many causes that host walks and runs to raise money for cancer, heart disease and mental illness just to name a few.